No need to dress up. Bring the family. Bring a friend. We look forward to meeting you! Join us at 9am and 11am for Worship! Like the majestic Oak tree that stands in our front lawn, St. Mark United Methodist Church is firmly planted along Northshore Drive in the Rocky Hill community of west Knoxville. 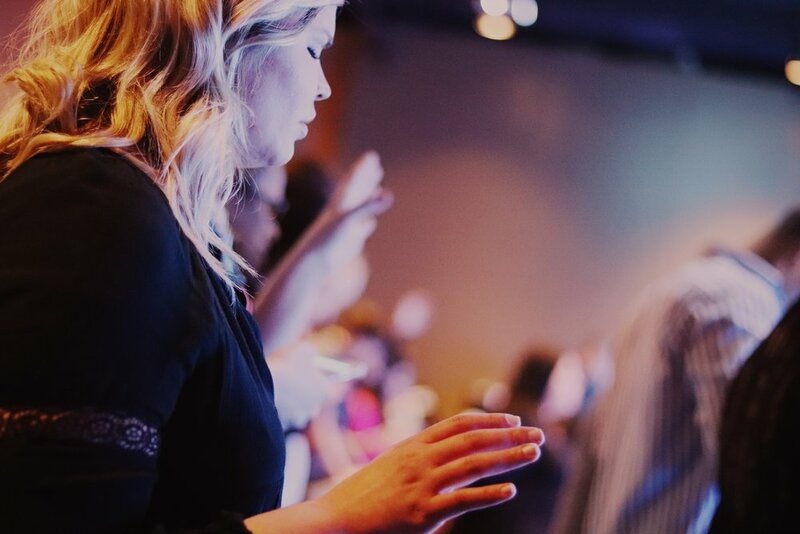 Our roots reach down deep in the historic Christian tradition while our branches reach up high toward the heavens in worship and out wide in service to others. Expand your reach and enrich your faith at St. Mark United Methodist Church.